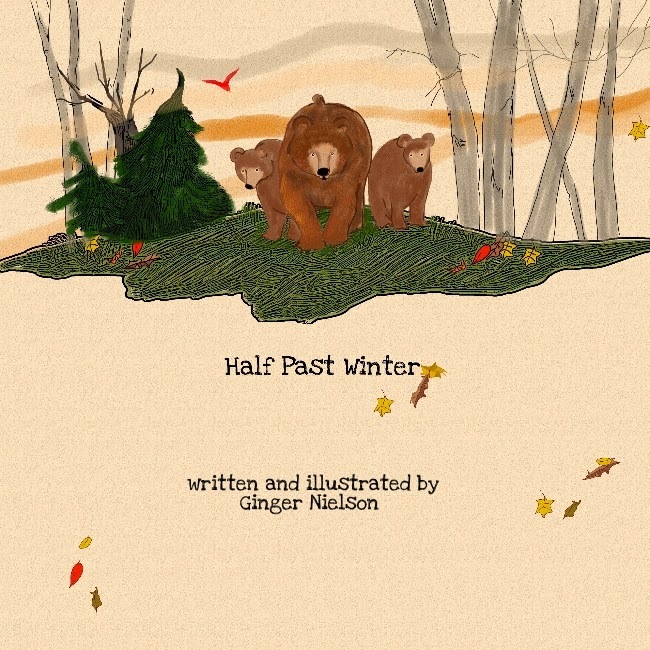 HAlf PAST WINTER a New book! 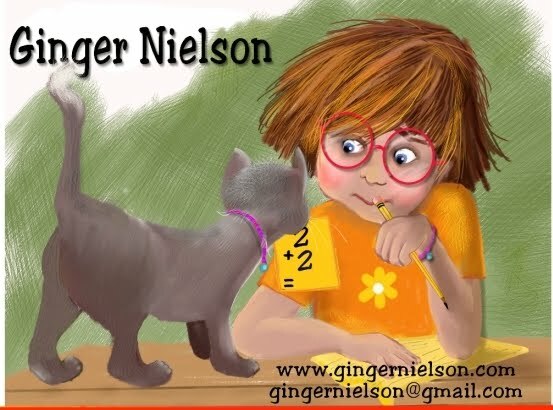 I have finally decided to take the plunge into self publishing and have just finished a book I have been working on for over a year. 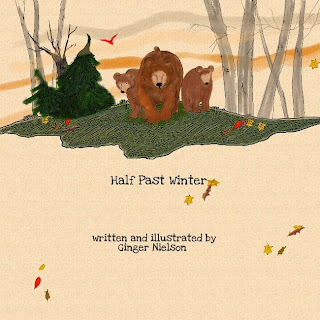 Half Past Winter is the tale of two curious bear cubs who have never seen snow. 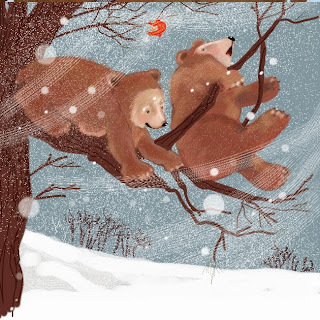 They decide to go find it when the winter has lasted long enough with out any. They find snow, have a great time playing and enjoying it, but end up with more trouble than they hoped for. 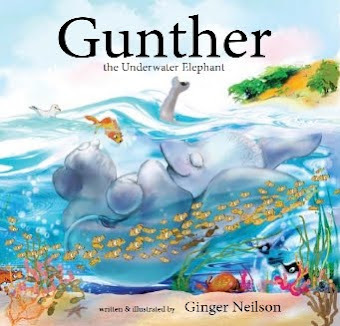 The story does have a very happy ending, and I hope people will enjoy the book. 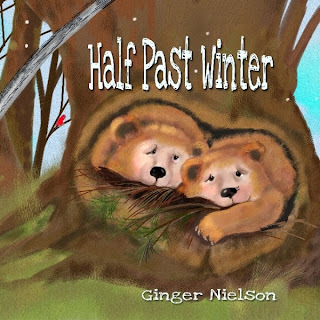 It is available on Amazon.com and in the Create Space bookstore. Most of all, I wanted to offer a book at a reasonable rate so that people who wanted the story could feel comfortable with the price. I enjoyed the process of creating something of my very own and have plans to do this with at least two more of my stories. They will be larger format and possibly hardcover is the price to the consumer is as good as it can be.